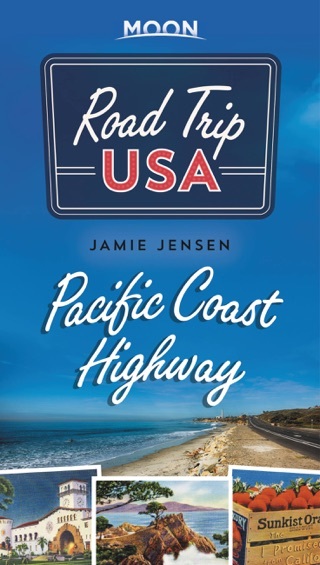 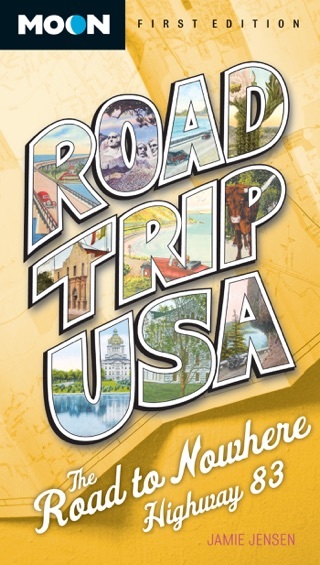 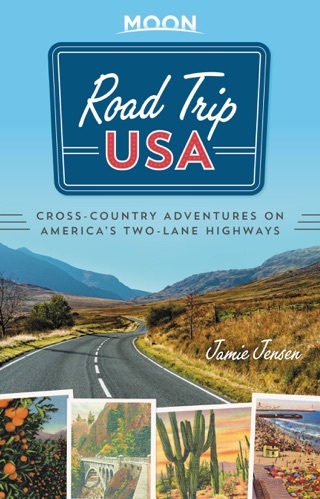 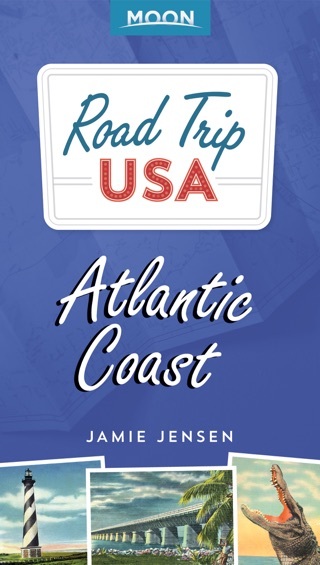 Explore the historic "Main Street of America," from cosmopolitan Chicago and quirky St. Louis, through the deserts of New Mexico, to sunny Los Angeles. 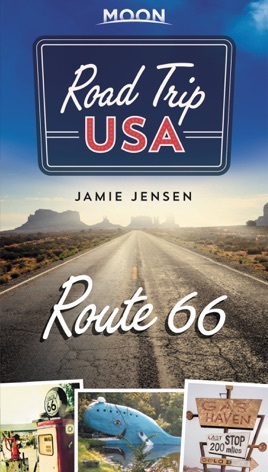 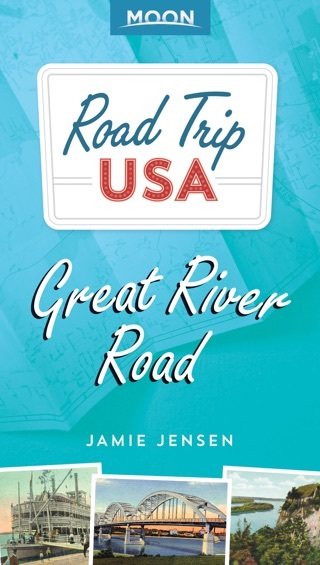 Excerpted from Road Trip USAMile-by-mile highlights celebrating the best of Route 66, including The Grand Canyon, Cadillac Ranch, Tinkertown, and London Bridge, as well as the parks, diners, and kitschy favorites along the wayDriving maps covering the entire historic routeVintage snapshots, full-color photos, and beautiful illustrations of Route 66 both then and now in a slim, portable guideLocal history that reveals the unique personalities of small towns and big cities along the route, plus roadside curiosities and worthwhile detoursExpert advice from road-warrior Jamie Jensen, who has zoomed along nearly 400,000 miles of highway in search of the perfect stretches of pavementRoad Trip USA: Route 66 celebrates the great American road trip, and gives you the tools, resources, and inspiration to make it your own. 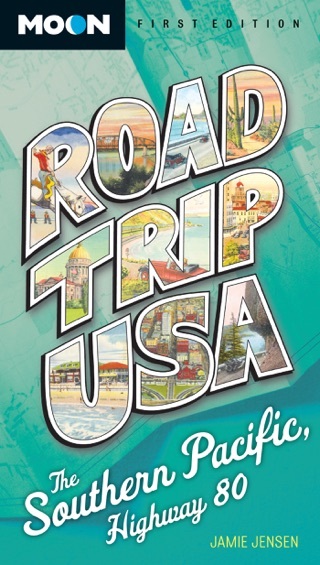 Hit the Road!